The carpet is one of the elements of decoration that can be used to support the look of the interior. With the carpet, the warm and cozy impression can be performed in space. 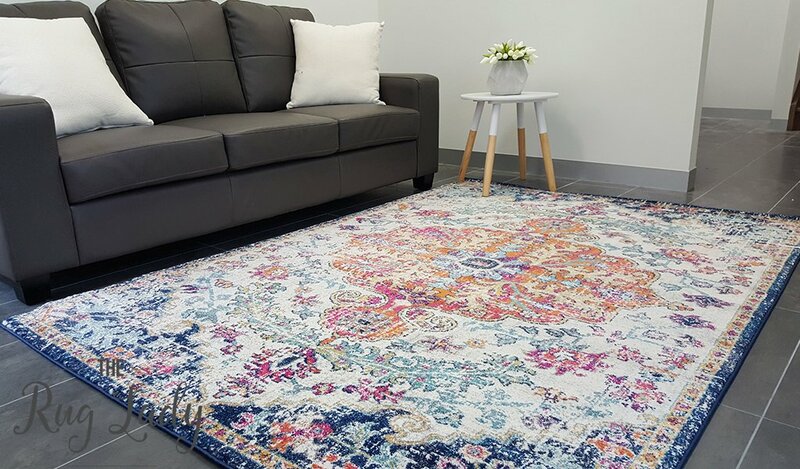 However, not only as an impression, carpets can indeed create a sitting area in the living room or the family became more comfortable. In addition, large carpets are also great for accentuating the side spaces and of course, reduce the noise paces away. Although it looks simple, determine the size of the rug, especially when matched with its placement is not an easy thing sometimes. Generally, there is three placement of carpet that can be used in the living room or the family, such as the following. This way is the classic way that is still often used. The carpet to look like this certainly requires a large size, large enough to hold the whole of the furniture in the space above it. In other words, the carpet became the base for all furniture, such as sofas, coffee table, or a single chair in the room. Rugs of this great for pose impressions converge in space. Carpet with a display like this also requires extensive size. In this way, some of the furniture is fully on the carpet and the rest just walk ahead of him alone. For example, the entire sofa legs are on the carpet, but for a single chair next to just walk ahead of him that sits on the carpet. So to a side table, it could be just some or one of them pedestal carpet. The way this is perhaps already in common use. The carpet will be in the middle and space and only a desk or coffee table that sits on it. The rest, a sofa, Chair, or single chair placed at the edge of the carpet. However, don't put too much so that the spaces can still appear fused. The carpet-like this is not generally too big and make sure the length is less than or equal to the largest seating sofa or existing in space.